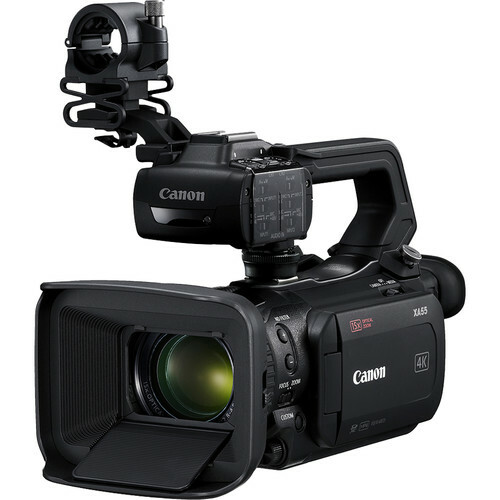 Canon officially announced the new Canon XA40, Canon XA45, Canon XA50, Canon XA55 and Canon VIXIA HF G60 UHD 4K Camcorders for NAB 2019. Now the five new 4K camcorders are available for pre-order at B&H, Adorama. Order now if you are interested. 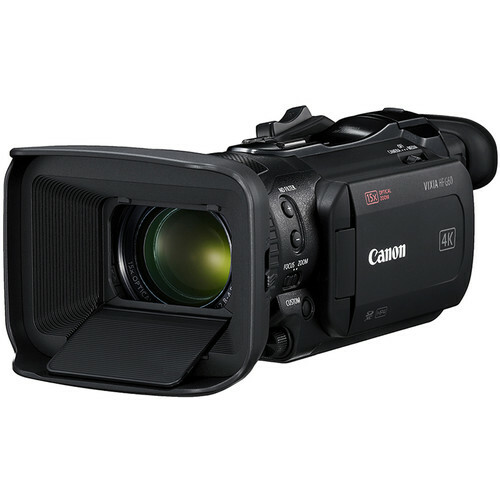 Canon XA40 4K Camcorder: $1,699 at B&H, Adorama. Canon XA45 4K Camcorder: $2,199 at B&H, Adorama. Canon XA50 4K Camcorder: $2,199 at B&H, Adorama. 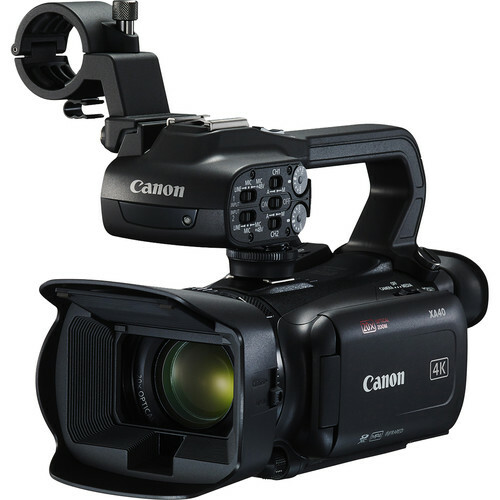 Canon XA55 4K Camcorder: $2,699 at B&H, Adorama. Canon Vixia HF G60 4K Camcorder: $1,699 at Amazon, B&H, Adorama. The Canon XA55, XA50 and VIXIA HF G60 are scheduled to be available in June 2019 for estimated retail prices of $2699.00, $2199.00 and $1699.00, respectively. The XA45 and XA40 4K UHD video camcorders are all scheduled to be available in April 2019 for estimated retails prices of $2199.00 and $1699.00, respectively.